Home / #Health / #TrueNews / #US / #USLocal / #Woman / #Women / cancer / Woman / #Health,#TrueNews :Johnson & Johnson has been ordered to pay $4.7bn in damages to 22 women due ovarian cancer ! #Health,#TrueNews :Johnson & Johnson has been ordered to pay $4.7bn in damages to 22 women due ovarian cancer ! 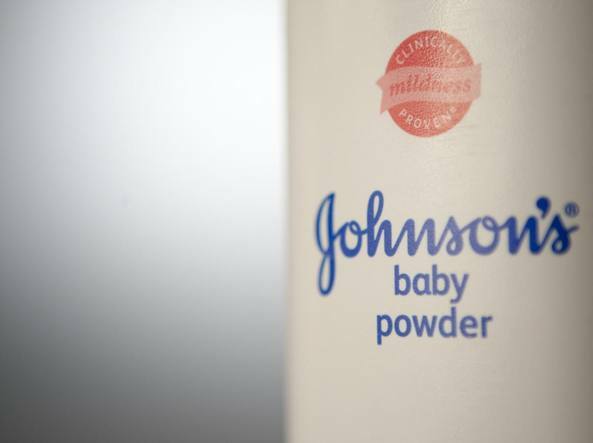 Johnson & Johnson has been ordered to pay $4.7bn in damages to 22 women who alleged that its talc products caused them to develop ovarian cancer. The UK-based ovarian cancer charity, Ovacome, has produced information on the issue. 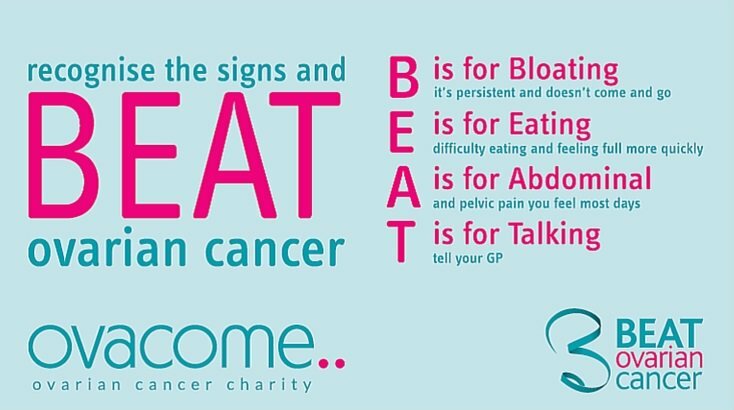 It says that there have been worries for some years that using talcum powder on the genital area may increase the risk of ovarian cancer, but says this has not been proved by research and more studies are needed. A previous ruling in 2017 by a California jury awarded $417m (£323.4m) to a woman who said she developed ovarian cancer after using the firm's products, including baby powder.